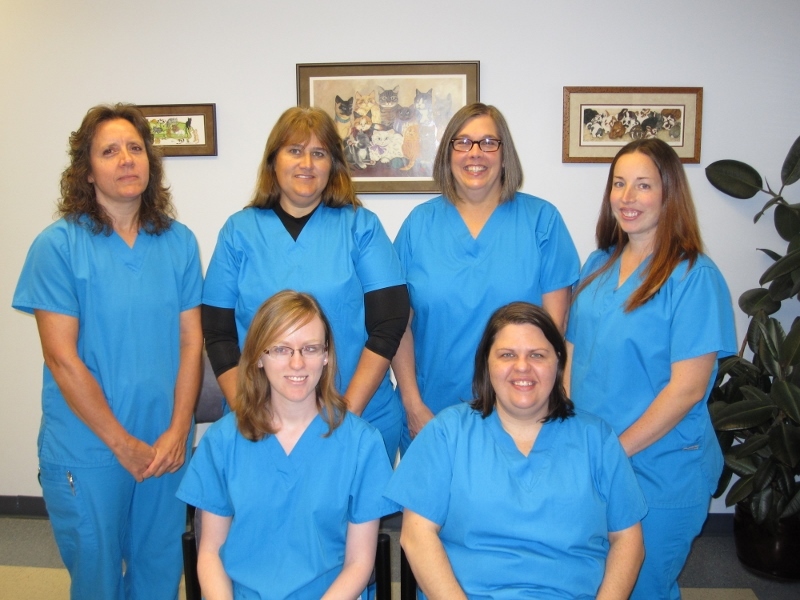 Animal Medical Hospital offers superior and compassionate care for all stages of your pet’s life. Drs. LaCoste, Kruse and Beckner will help you find your way through the puppy and kitten stages and the middle years. We will also help keep your pet comfortable as his/her health needs change as a senior citizen. In addition to dogs and cats, Dr. LaCoste and our dedicated staff enjoy treating more exotic patients, including ferrets, birds, rodents, rabbits, and reptiles.